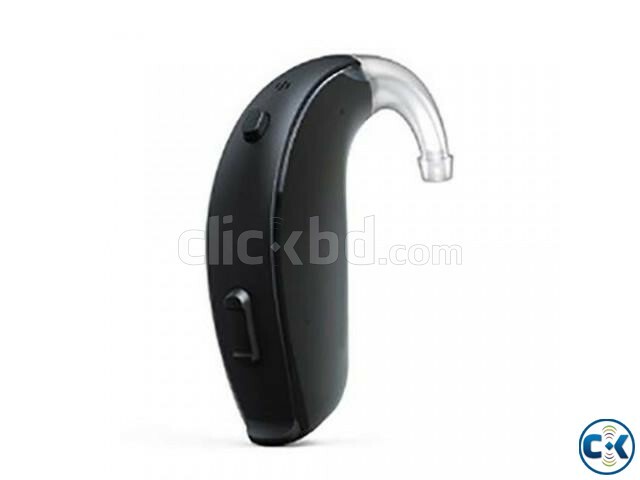 LiNX2 988 DW P fully digital Behind The Ear hearing aid. 17 Channel and 74dB gain. Battery Size 13 Fitting range 20 dBHL to 105 dBHL. Suitable for Mild to Profound hearing loss.Sound Sharper. Environmental Optimizer Binaural EO II. Directionality 6 options including Binaural Directionality II with Spatial Sense. Digital Feedback Suppression DFS ULTRA II. Tinnitus Relief App and Inbuilt Tinnitus Solution. Wireless connectivity through Resound Unite.